Q Does it have a seam? 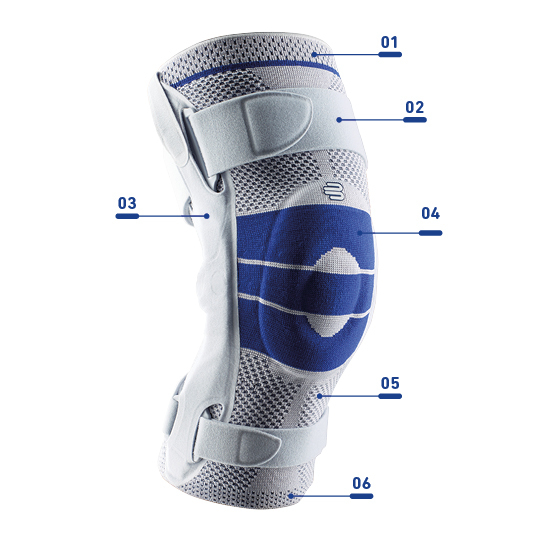 to the body's natural shape for ideal fit and optimal joint stabilization. pressure, for a better fit and just the right amount of support. bars for superior stability in the knee and surrounding area. to wear and keeps moisture away from the body.